At Sajjan Hair, Beauty & Laser Clinic we specialise in hair and beauty services such as facials, threading, haircuts, hair colours as well as manicures and pedicures for the full beauty therapy experience. 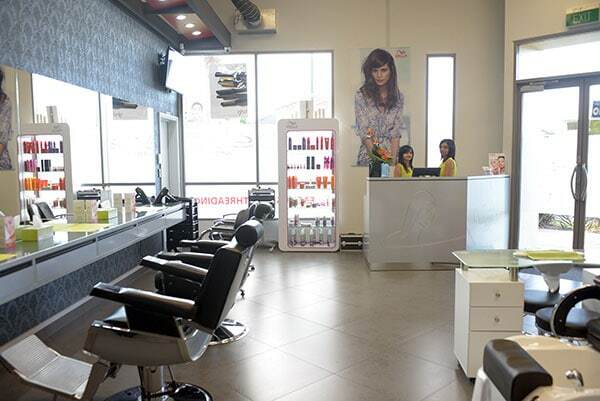 We’re located in Auckland’s Dannemora and take pride in the relaxing, luxurious atmosphere our salon provides. We understand that it can be hard to set aside time for your beauty treatments, so we strive to make you feel relaxed and pampered while you’re here. The results our team achieve and our exceptional customer service means that we have earned a loyal client base, and many referrals. Contact us today and experience the difference we can make at Sajjan Hair and Beauty Parlour.